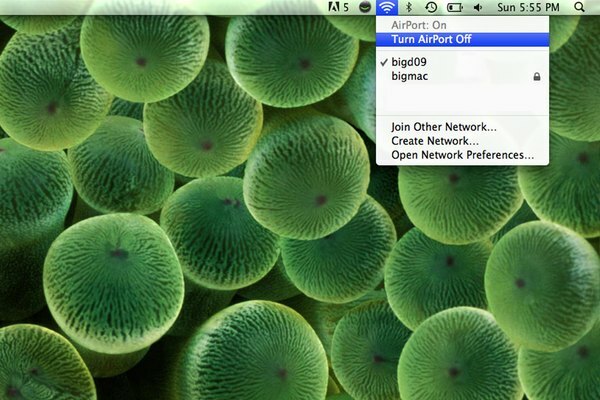 Your wireless network adapter can either attach to your computer or it can be your router which sends a signal that connects your computer to the Internet. 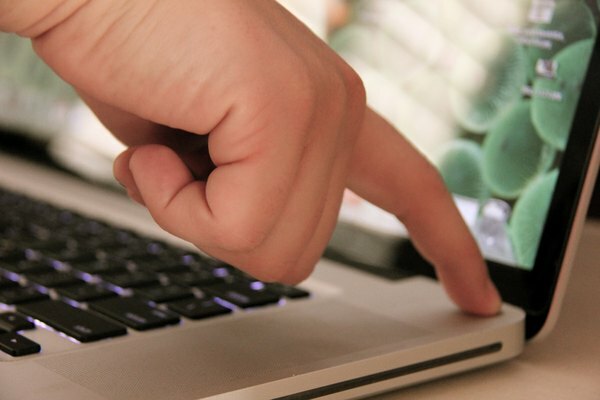 If you experience no Internet connection or an extremely slow connection, a reset may be necessary. 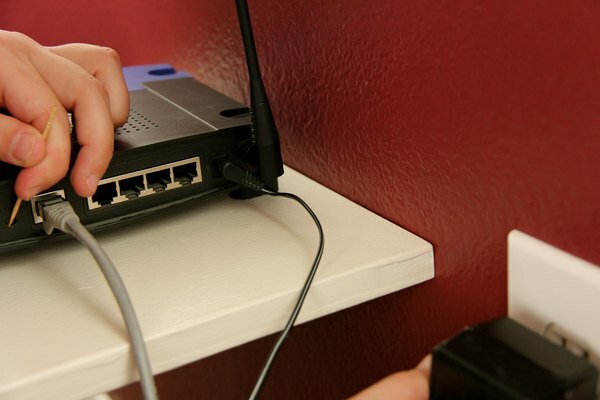 Your Internet service provider's technical support department may also require you to reset your network connection in order to isolate the issue causing your problem. Close any running applications on your computer and shut down the computer. 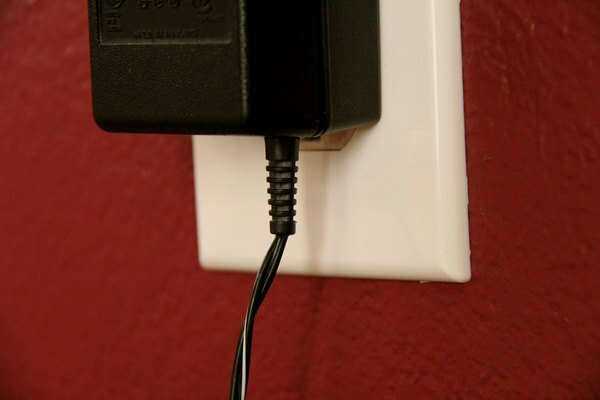 Unplug your wireless router or modem from the wall outlet for 60 seconds. Turn the computer back on. Plug the wireless modem back into the wall outlet. 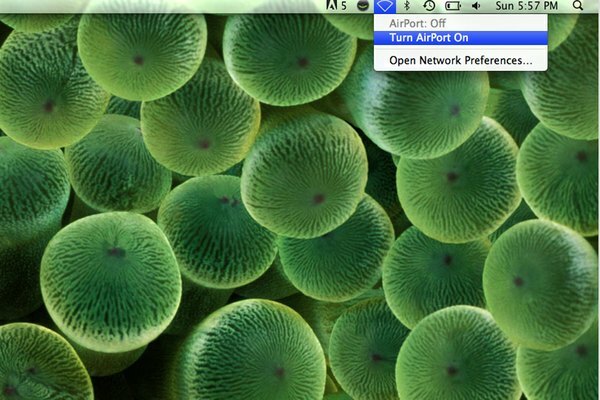 Right-click using your mouse on the wireless connection icon in the status bar on the bottom right side of your computer screen (the icon either looks like a radio signal or two computer terminals). Click "Disable" network. If you are using Windows 7 you will be given the option to either connect or disconnect; click "Disconnect." Click "Reconnect" or "Enable" network. Press and hold the reset button on your wireless adapter for approximately 30 seconds if unplugging the modem was unsuccessful. 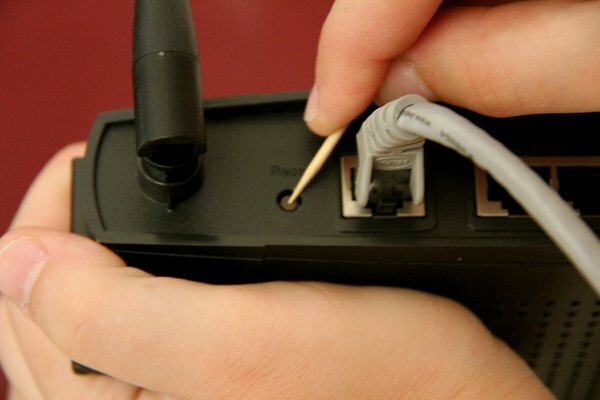 Use a pointed object like a toothpick to press the reset button, which is located on the back of your router or modem. 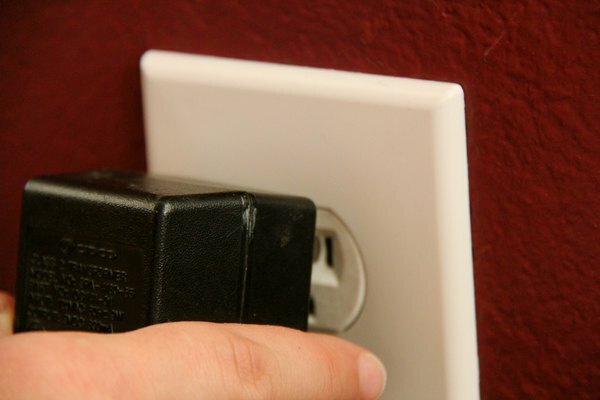 Unplug the router from the wall outlet while still pressing the reset button. Plug the router back into the wall outlet. Your wireless connection and wireless modem has been soft and hard reset.